Oregon Aging and People with Disabilities Program regulates Residential Care Facilities. Elders in need of assistance with activities of daily living live in Residential Care Facilities. Several Residential Care Facilities have a significant population of younger persons with disabilities. 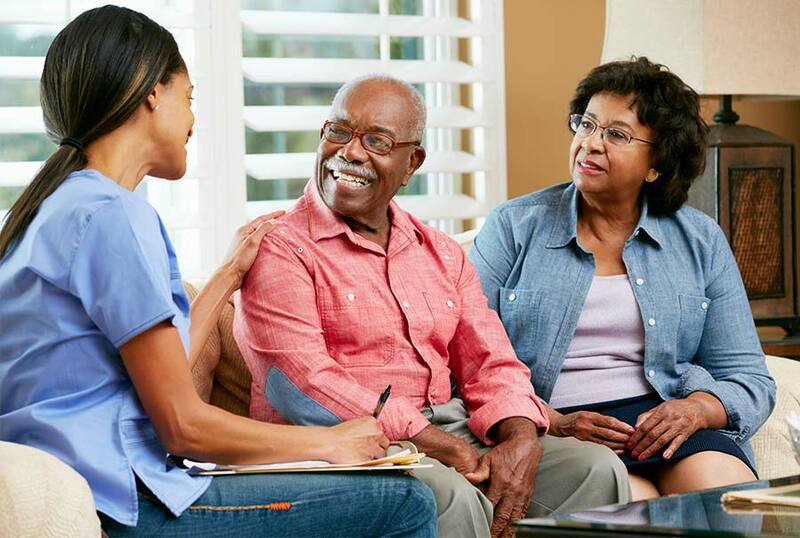 Residential Care Facilities can provide assistance with medication management, bathing, dressing, behavior, incontinence and ambulation. 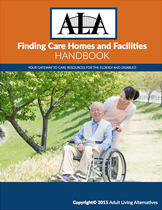 A number of Residential Care Facilities are locked to prevent residents from wandering. Some Residential Care Facilities specialize in the care of individuals who are suffering from a chronic mental illness. Residential Care Facilities provide housekeeping, linens, personal laundry, activities and some transportation. Monthly fees can range from about $2,000 to more than $10,000. Medicaid will pay for most Residential Care Facilities.